In this week’s edition of HR influencer Q&As, we chat with Laurie Ruettimann. You may know her by her blogs, The Cynical Girl and Punk Rock HR, which was named a top 100 website for women by Forbes. Laurie is a well-known speaker and a consultant, and writes regularly on her blog at laurieruettimann.com.  She’s also co-hosted a couple of webinars with Globoforce over the years, including How to Get Buy In for Recognition and The Power of Thanks Roundtable Discussion. Read the full Q&A below to learn what Laurie thinks about the future of HR, recognition, and what it means to work human. What do you think is the biggest challenge facing HR today? I think HR is challenged by the very thing it needs most: agile technology. What’s left for the HR Director to accomplish if software can do everything—from paying people to improving the employee experience? The best HR technology out there frees up the HR Director to think creatively about her job. How can she add value and improve organizational performance? What’s her vision of the future workplace, and how can she lead teams to the promise land? It’s not just about being strategic. The future of HR ceases to exist if there’s no vision. Which programs and initiatives should HR leaders focus on in 2016? Why? I firmly believe that HR leaders should let managers focus on managing and begin to add value where it matters most: on organizational health and wellness. If the Great Recession taught us anything, it’s that values and ethics matter. Workers have learned that toxic cultures and high turnover are signs of organizational decline and decay. The best and brightest HR leaders are focused on creating cultures that are centered on people, passion, and profits. In that order. 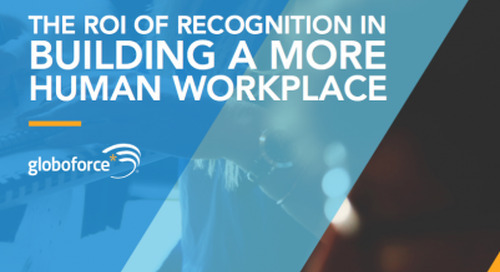 How does recognition impact workplace culture? There is no workplace culture without recognition. Robots and machines do work. Humans identify and acknowledge the contributions of their colleagues. Why are you going to WorkHuman? I’m excited to hear Amy Cuddy speak at WorkHuman. As a little girl, I loved the Lynda Carter version of Wonder Woman. I stood in front of the mirror, posed like her, and felt like I could take on the bad guys. I still feel that way. Now there’s research that tells me why. If you don’t work human, you work selfishly. That’s no way to go through life. Nobody likes the selfish person in the office.